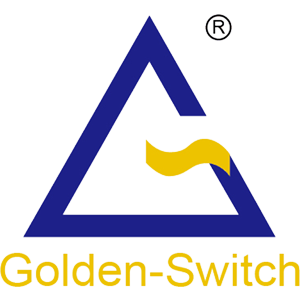 Golden-Switch dust-proof micro switch adopts full automatic production line and strict quality control & inpsection procedure. 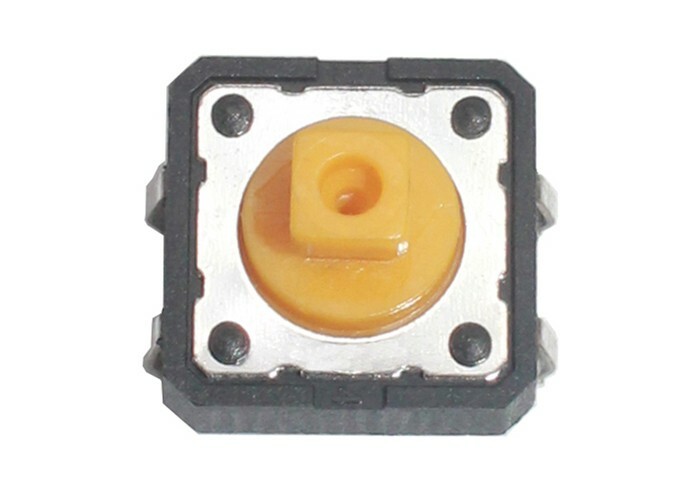 Our raw materials are ROHS compliance and anti-dust micro switch has TUV & UL etc. certification. 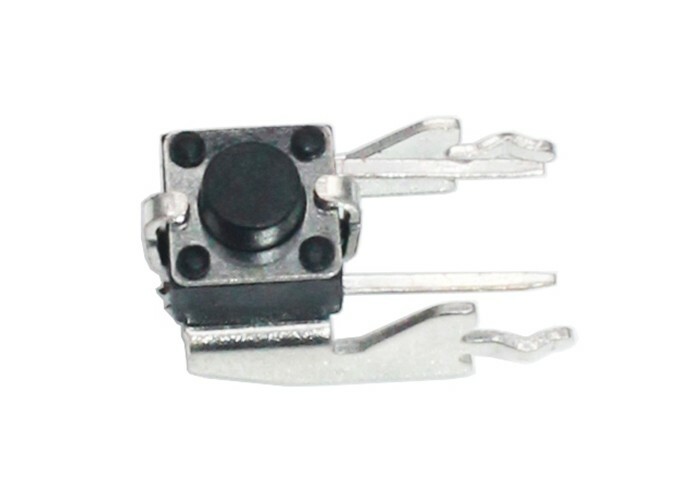 Usually dust-free micro switch is used in dusty environment, outer environment or device internal environment.Usually big white house appliances and Gas-Oven and arc welding gun etc. tools will adopt dust-free micro switch. 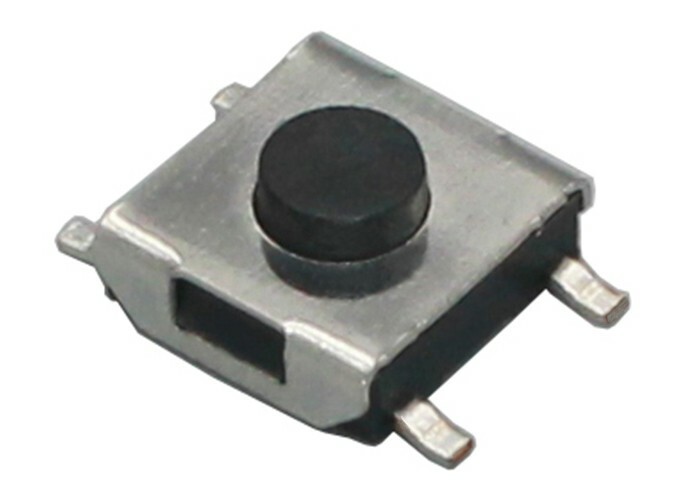 In actual application, electrostatic adherence is a very common reason to adopt dust-proof micro switch. 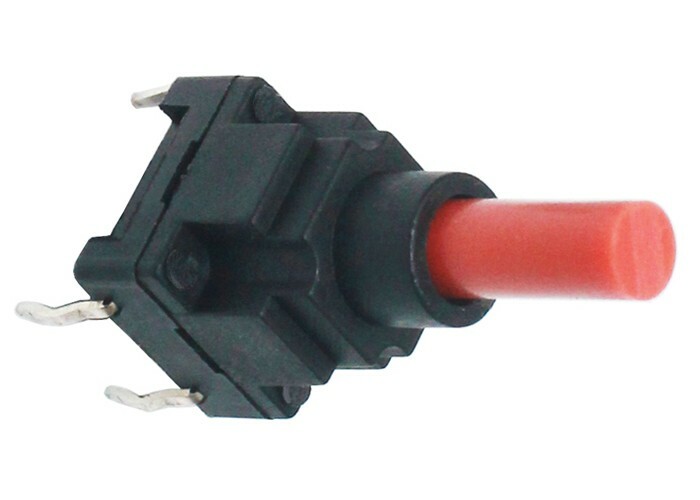 Because long-term application with electrostatic adherence, the contact point maybe will be covered with dust, then the switch can't work well.Especially the arc welding gun is used in dusty environment, if don't use dust-free micro switch, the contact point will be covered with dust very soon. Just like Gas-Oven, welding gun, the big white house appliances have very obvious electrostatic adherence too, especially PC material housing. If you don't mind, please open your own rice cooker housing, the dusty internal structure will be in your eyes.